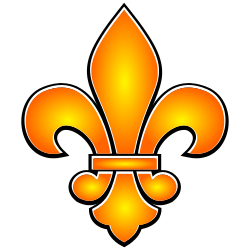 The Fleur De Lis is a popular symbol and icon that has many uses in home decor. Some are well known, like the New Orleans Saints logo, and others are not. The Fleur De Lis design can give your projects an old world classic feel. It is also representative of the French Canadian culture, New Orleans and the Cajun, Creole, and Acadian cultures of south Louisiana. Celebrate your American pride with the U.S. 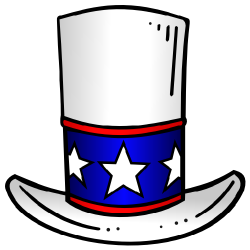 Flag Clip Art, Uncle Sam Top Hat designs, or our political party mascots. Use them to represent the United States of America. Use them to show your patriotism and express your passion and love of country. Celebrate Old Glory, and show your pride in the Stars and Stripes with our U.S. 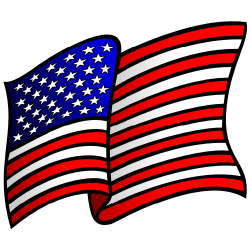 Flag Clip Art. There are a variety of versions available to fit most applications. There are various colors of both open and closed books. The books are wonderful images for libraries, schools, or the classroom to illustrate reading, writing or educational themes or events. 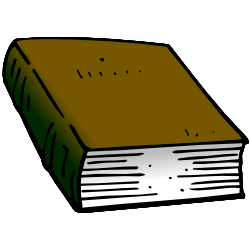 Customize your book by adding your words or phrases to the blank pages of the open book clip art. Add this stylized three leaf filigree to any design to add a touch of nature and beauty. Create your own patterns and designs with multiple copies arranged according to your project needs. 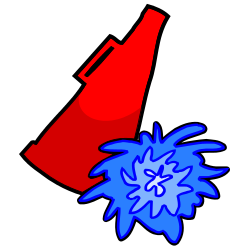 A cheerleading megaphone and pom pom design. A perfect way to show your team spirit and support for any team sport. Spice up your designs! 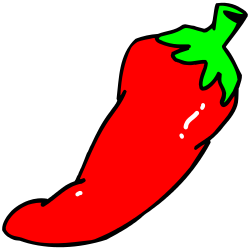 Use the hot pepper clip art to give your designs, menus, or website a hot and spicy flavor. There are Red, Orange, and Yellow versions. Pick the one that goes best, or better yet, use all three! 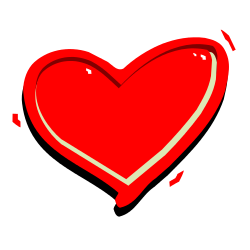 The Heart is such an iconic symbol that who couldn't use a another version to change up those lovely designs. 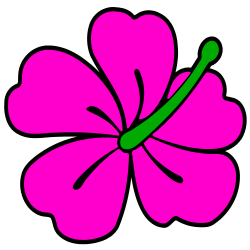 Use them for personal valentines or for invitations to a fun Valentine's Day bash. Either way just have fun and express your affections. 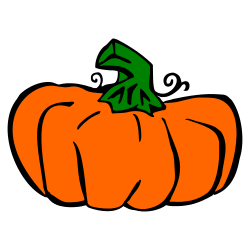 The pumpkin is a classic symbol of the Fall season. Use it for Thanksgiving, Halloween, or any festive occasion. How about in a design for a Pumpkin Pie eating contest? 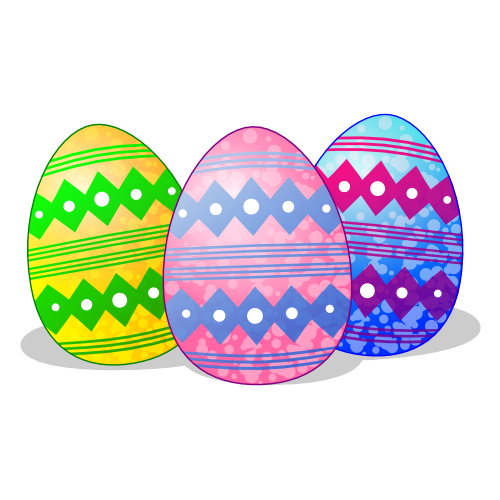 Use these colorful Easter Egg designs to enhance a Springtime or Easter themed design. There are a few different colors that compliment each other. 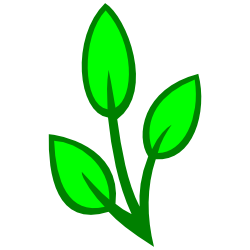 These is just some of the Clip Art hosted on FreeBordersandClipArt.com. Check the catagory tabs and browse by Borders, Clip Art, or Theme. 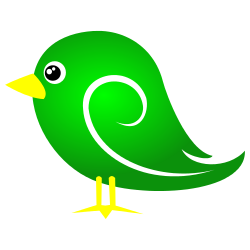 We are always adding new content so check back often.